This boyband made their US debut this month and I am IN LOVE. Their single is called "Me and My Broken Heart" such a catchy tune. They have a youtube channel posting their covers and their journey in the States. Check out their single below & a cover "response" to Taylor Swift's "I Knew You Were Trouble" which will blow you away. It is brilliant! 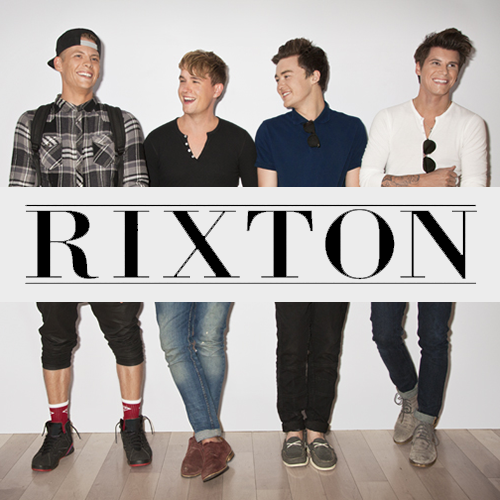 What do you think of Rixton?